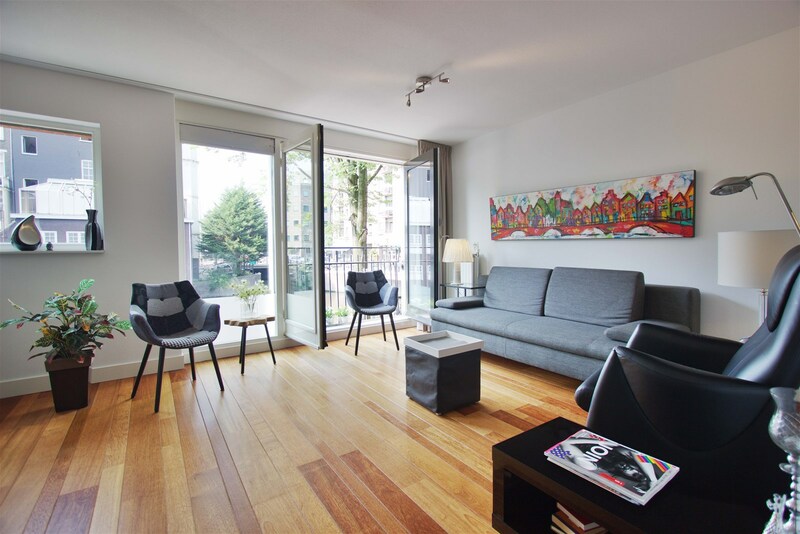 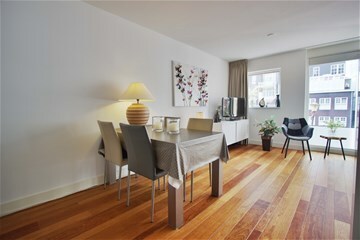 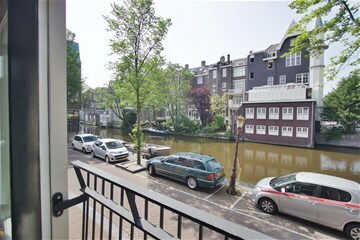 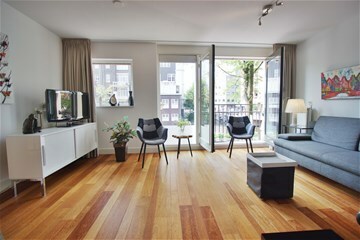 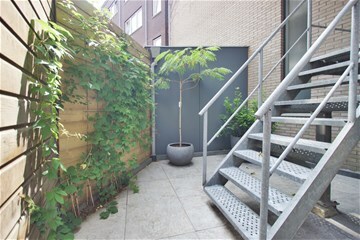 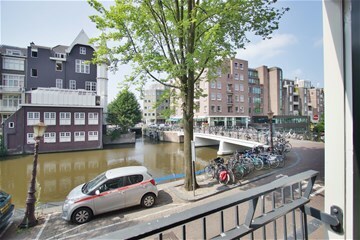 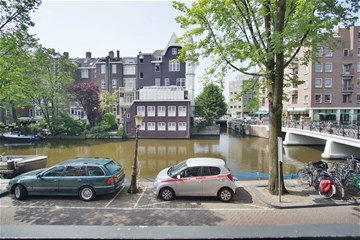 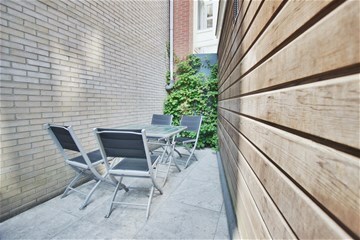 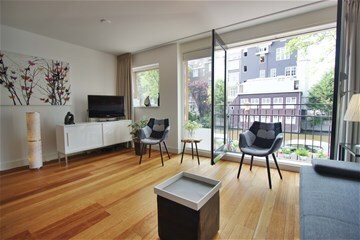 Lovely fully furnished 1 bedroom apartment in the Center of Amsterdam, within walking distance of lots of shops, grocery stores, restaurants, cafés and supermarket as well as excellent public transport facilities throughout Amsterdam. 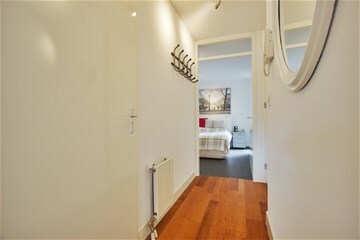 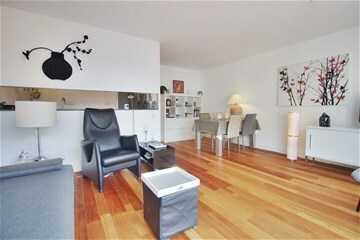 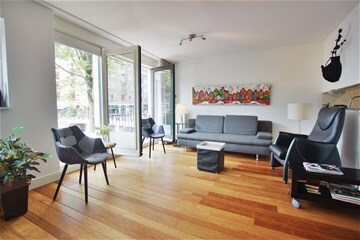 Entrance hall with toilet and sink, Spacious living room overlooking the canal. 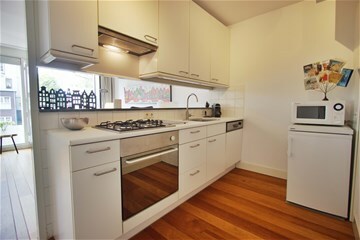 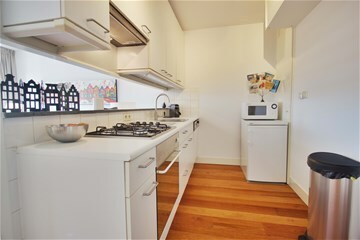 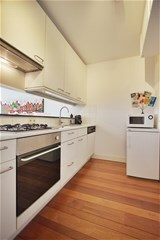 Open Kitchen with all appliances. 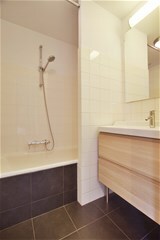 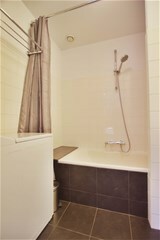 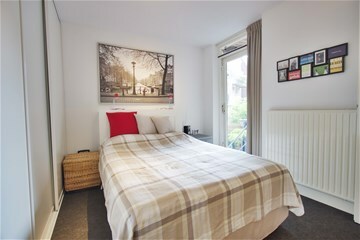 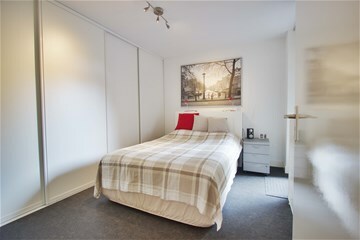 Bedroom with wall to wall wardrobe storage, bathroom with bathtub and washbasin, washing machine. 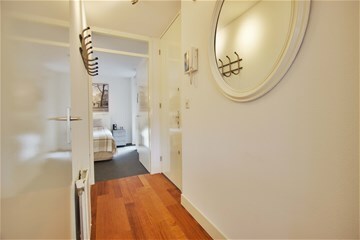 through the bedroom access to the private terrace.